LEDtronics is providing a great way to guarantee a fixed and secured income for existing land or property owners. We are excited to work with you to foster a secure, rewarding partnership and to unlock the potential of your existing properties. Transform your property with a brilliant digital display, and make money from it! 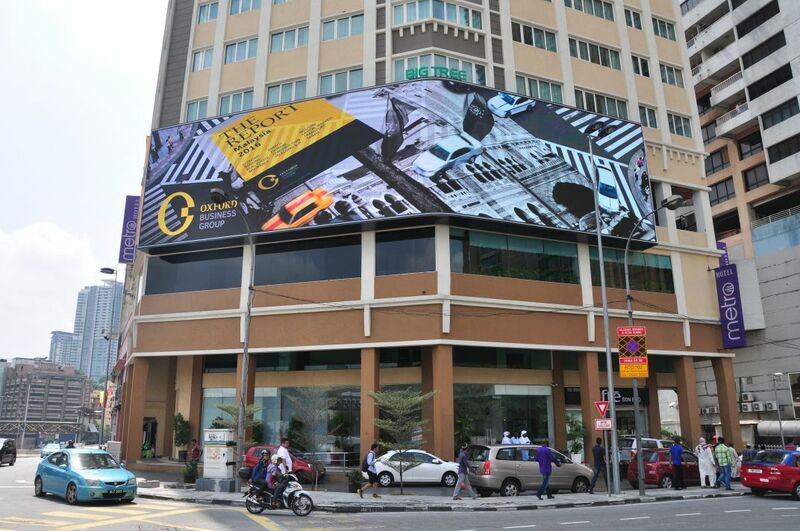 With over RM180 million worth of LED displays installed, our world-class experience will ensure the perfect display for your property. LEDtronics will bear the cost of building the display. In addition, Ledtronics will also pay a monthly rent for the use of your space. Still skeptical on how you can collaborate with us to leverage your property? Learn more about our model! With an up-and-coming portfolio of great locations to fit your needs. With more than 18 years of world-class experience and a proven track record, you’re in good hands.